Chili cook off at Calvary Chapel Sebastian. 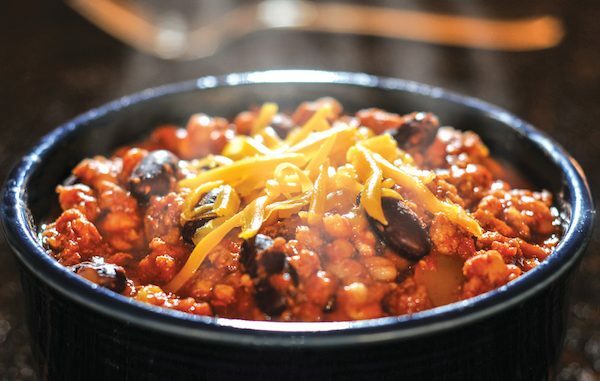 SEBASTIAN – Calvary Chapel Sebastian will be hosting a Chili Cook-Off Sunday, October 28, 2018, from 12:30 p.m. – 3:00 p.m.
Do you have a tasty or unique chili recipe? If so, get your ingredients together and get cooking. Make sure to sign-up at the churches information center to reserve your spot. Prizes will be given for 1st, 2nd, and 3rd place. Contestants will serve their chili until all tasting cups are gone. Contestants are responsible for keeping their area clean. Contestants may vote once for their favorite chili. Location: Calvary Chapel Sebastian, 1251 Sebastian Blvd., Sebastian, Florida 32958.